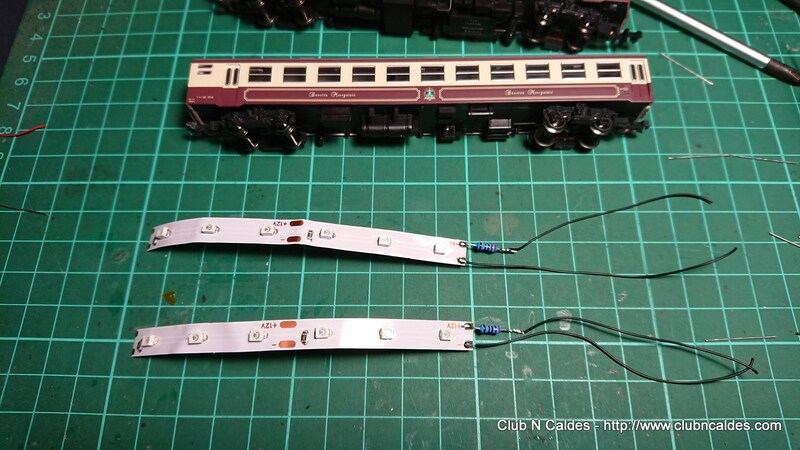 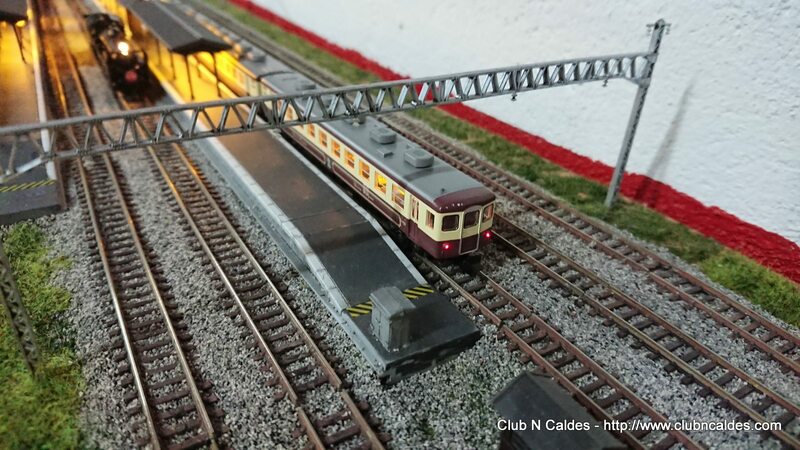 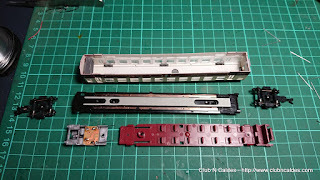 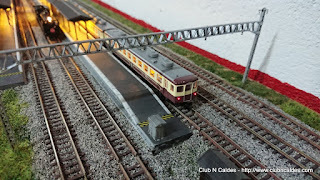 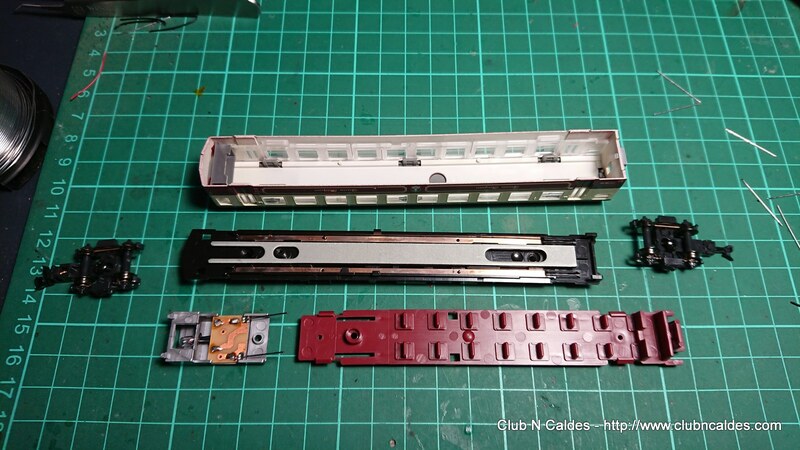 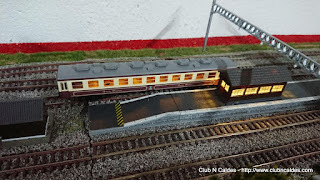 Following my previous post, I want to install interior lighting to the Banetsu Monogatari cars that will run with the C57-180. 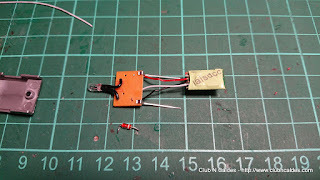 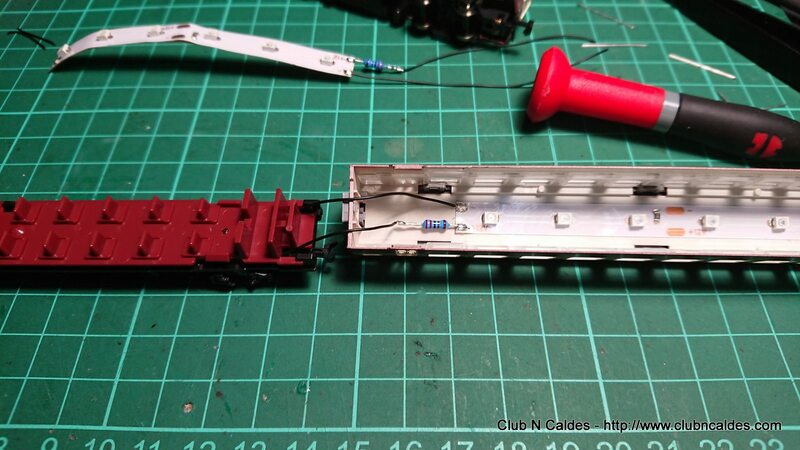 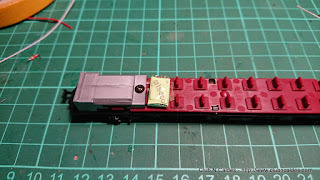 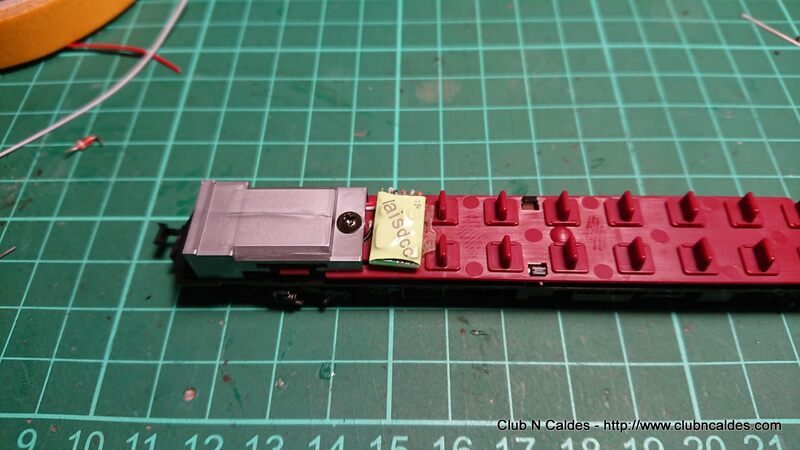 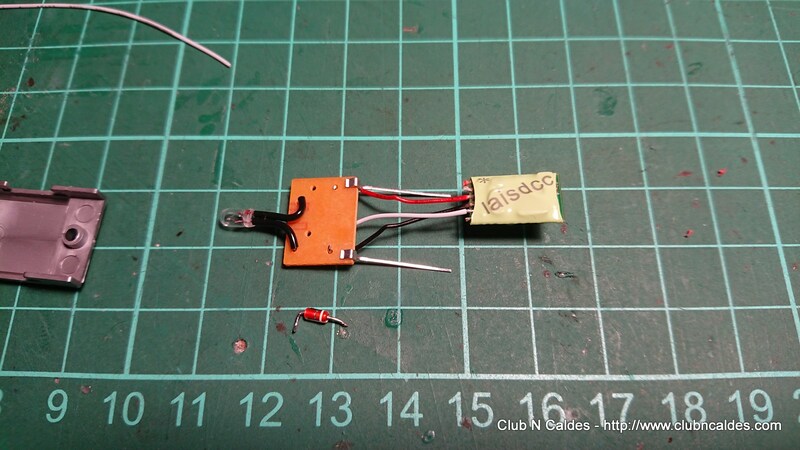 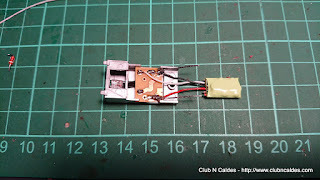 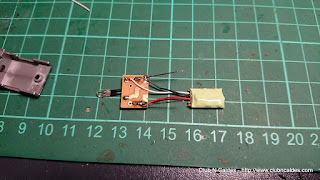 The cab and end cars also have rear lights (only the red light), so I will install a decoder too. 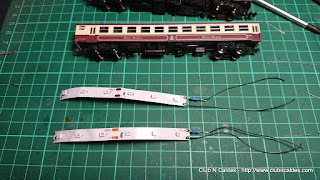 And work finished! I like the ambient of the light of these led strips, and it's so cheap that you can illuminate dozens of them with a few euros of investment. 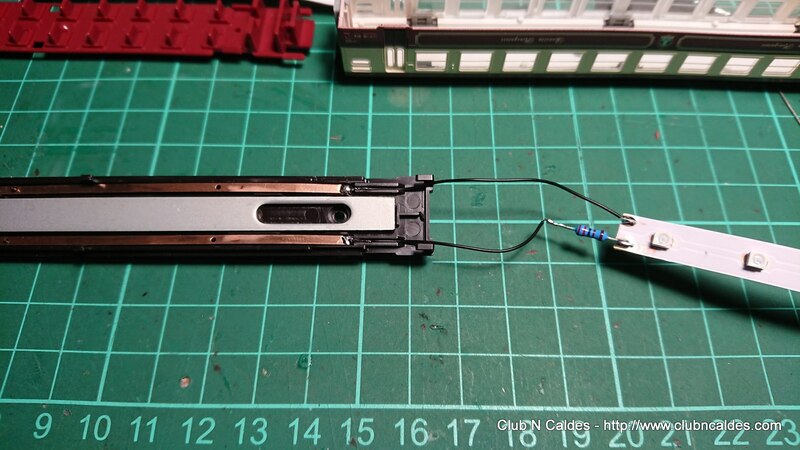 After some years I decided to do not install decoders for interior lighting. 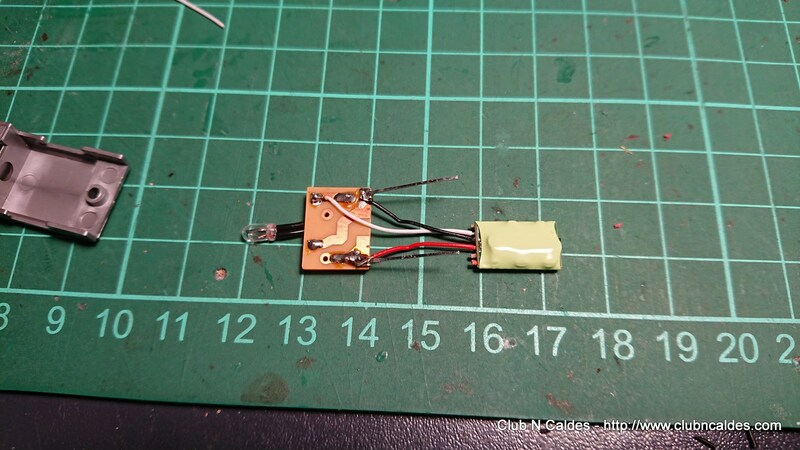 I realized I never turn the lights off, and it's a lot of money that you can use for more profitable things.